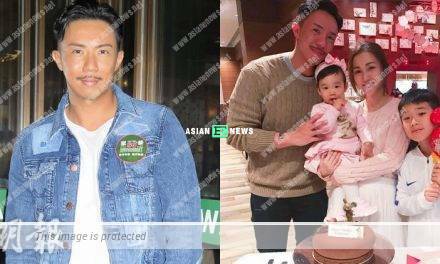 Ron Ng (吳卓羲) and Giselle Chew (周雲冰) walked on the red carpet together and attended the press conference of new film, Days of Walking Together (一起走過的日子) in Malaysia on 22nd January 2019. 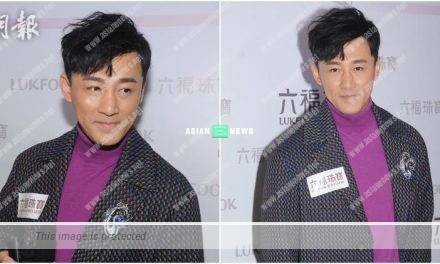 Special guests including Anthony Wong (黃秋生), Susan Shaw (邵音音), Rachel Lam (林熹瞳), the film director, Lee Lik Chi (李力持) and other Hong Kong artistes were present and it attracted foreign media to interview them. 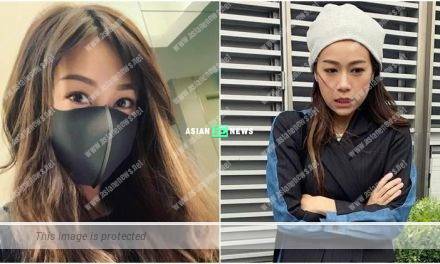 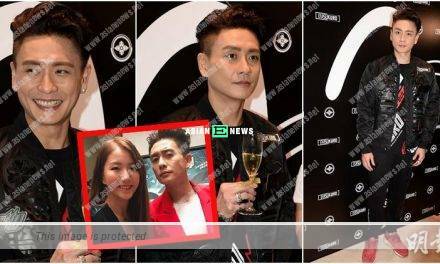 Bosco Wong emphasises he is single; Has he broken up with his Japanese girlfriend?